If you don’t live in Pennsylvania, you may not be aware of the SNOW that happened again this week. 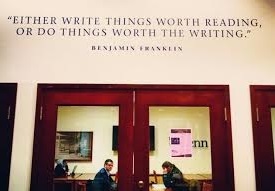 But rest assured (and cross your fingers), it won’t be here for long. First is has to melt. Then it has to dry out. Then, then we’ll be able to put in the spring cover crop, and various other outsdoorsy tasks that will need to happen sooner than later. 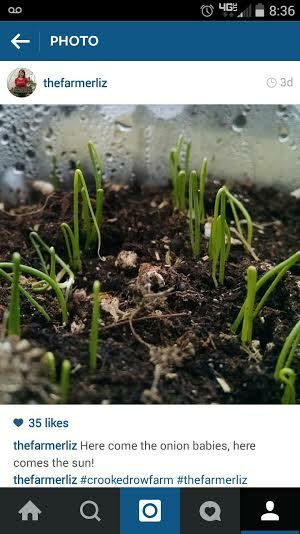 In the meantime, our seedlings flourish in the greenhouse and I wrap up my part-time Philly life. Part of me always wanted to work in a bookstore, I think. Isn’t that what all English majors dream of as a side gig (you know, in addition to all the award-winning novels and the literary criticism upon request)? Though I was in the clothing end of the things, walking through all those books every morning on the way to the stockroom never got boring, and throughout the last couple weeks you could find me sitting in the aisles on break and after work, paging through everything and determining how to spend my last paycheck. I am most pleased with the results. 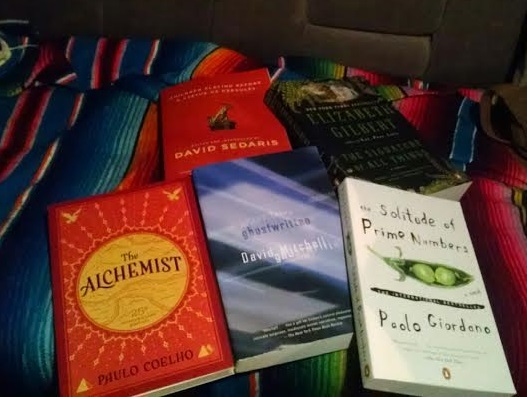 I’m starting with The Alchemist. A couple of my dear friends just finished this one with some delightful results, so I’m gonna give it another spin as a more self-aware human. The bookstore has been great. The staff is hilarious and sweet and buoyant, and I’m sad to leave them (but little do they know that I don’t leave, I just linger on and appear at all hours with kale). I’ll be back on the regular by the end of May, Philly. In the last few months – or, really, maybe the last year – I’ve had a lot of really great conversations with some really amazing people about life and purpose and happiness. It’s taken me a long time to get to this point in my head, and I’m sure it will take me a lot longer to stop falling off the path, but I realize that I have the capacity in this life to do everything I want to do. Some of it will take a lot more work and more learned skills and more time than others, but all of the dreams I’ve had since I was a teenager – wanting to travel the country and the world and learning a language and writing beautiful things and meeting incredible people – it’s all there. It’s just been waiting for me to wake up and take some action. And I’m finally getting to it. I have this notebook that is particularly important to me for a number of reasons – one being the gifter of the notebook and the other being the parallel dates that have popped up in it over the last eight years. I’ve started to write a list on the back cover – a list of My Things. The things that I want to do in this life. Some of them are not going to change the world, and some I could conquer within the week, but they are all things that I have wanted to do for some time and have put off for one reason or another. That ends here. 2013 taught me the value of time and of life. 2014 taught me to be brave. And in 2015 it’s all going to come together. Starting with Crooked Row and ending with Liz. Thanks for tagging along. 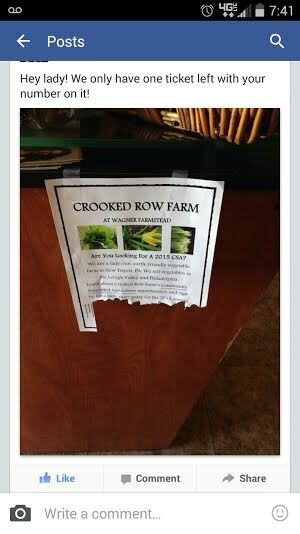 This entry was posted in Uncategorized and tagged Crooked Row Farm, Growing Up, Seedlings, Upenn Bookstore by wagnere1. Bookmark the permalink. GO Liz! I love this. I love The Alchemist. I love you! Look out 2015…we are here!